Today, Keith Carradine turns 65! He was born on August 8, 1949 in San Mateo California. 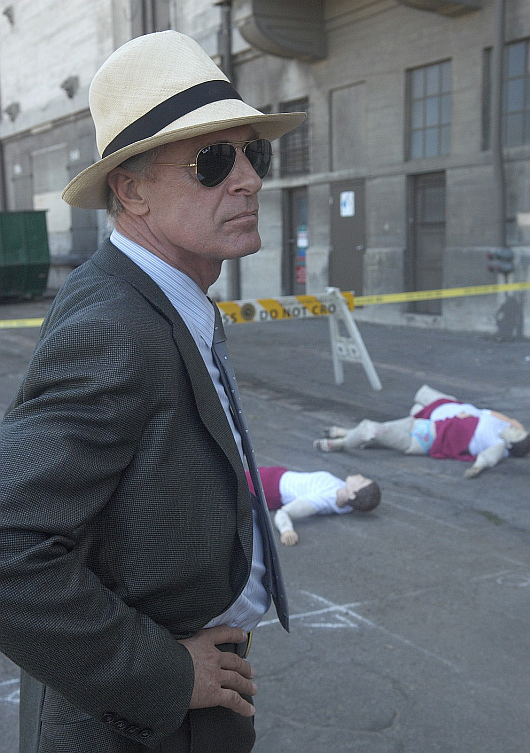 On Dexter he played Special Agent Frank Lundy in seasons 2 and 4. His most recent television role was for FX's amazing 'Fargo'. Happy b-day Keith!